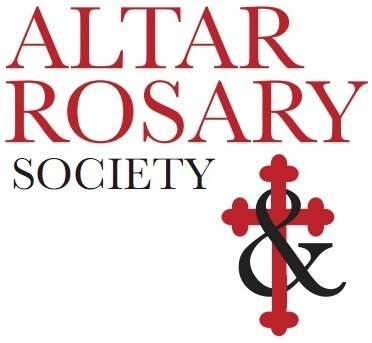 The Altar Rosary Society is the official women’s group of St. Maria Goretti that seeks to promote communal and private prayer, to encourage and promote community service, and to provide services and activities that bring us together to build up our parish community here at St. Maria Goretti. All female parishioners over the age of 18 are considered to be members in the Altar Rosary Society. This ministry is enriched by every woman, so we would love all women to be involved and to more fully show the love of Christ with every woman who shares her gifts! Altar Rosary Society events are published in the bulletin, and the Altar Rosary Society Board meets the second Thursday of every month in the John Paul II room. 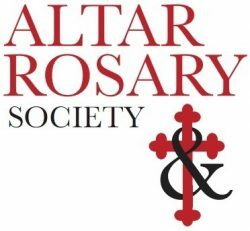 If you are interested in more information about the Altar Rosary Society, please complete the following form!